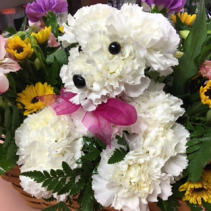 A sweet bear greets the recipient in a basket full of beautiful flowers. 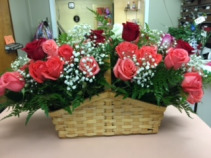 This arrangement shows 50 roses sent for a 50TH Birthday celebration. 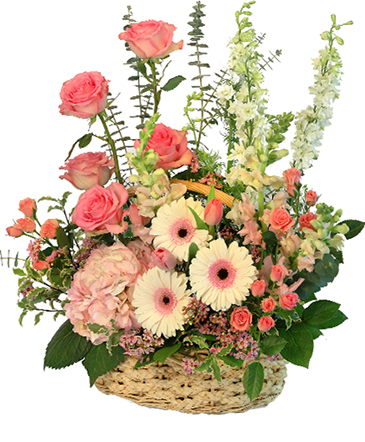 We have something for every ocassion. 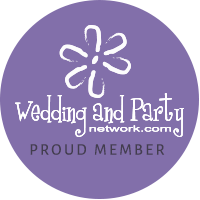 Call for personalized service and to answer any questions. 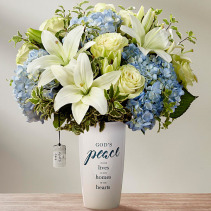 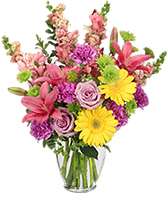 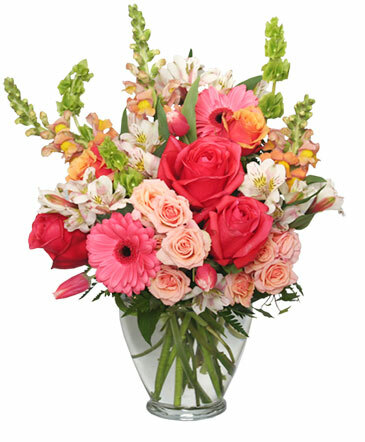 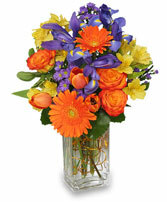 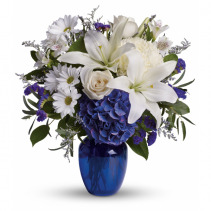 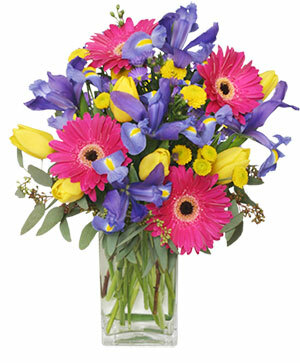 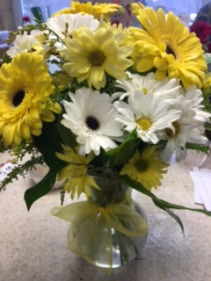 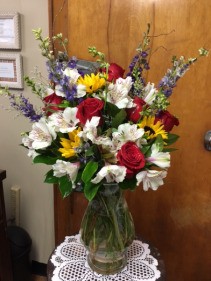 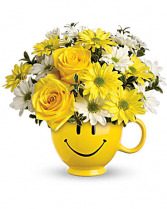 We strive to be your personal florist and the first place you think of when you need a gift. 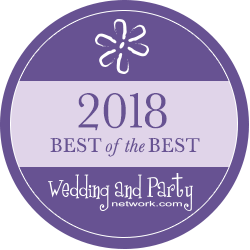 Be sure to look at the Gift Basket Section! 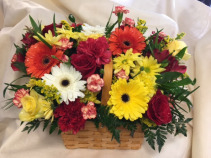 We do all kinds of food baskets which make wonderful holiday gifts!